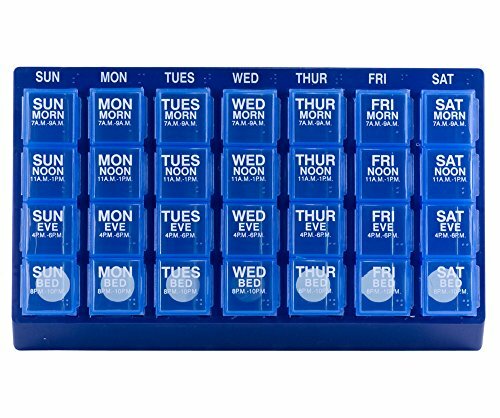 Getting the perfect dose of medication is important and prescriptions often call for half doses. 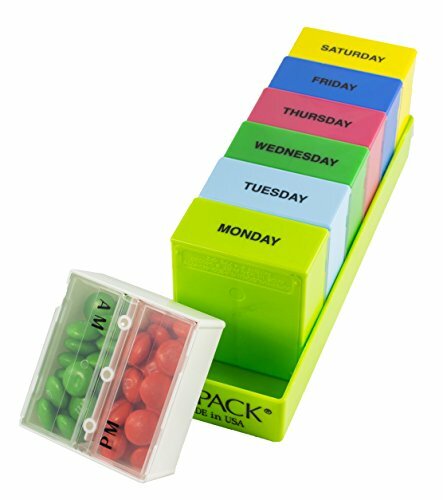 Our pill cutter makes cutting pill easy and safe. 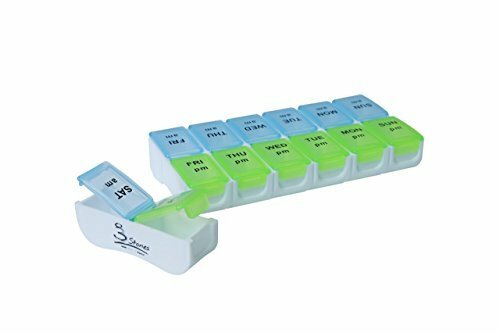 Just load the pill in the splitter push down on the lid and you’re set. 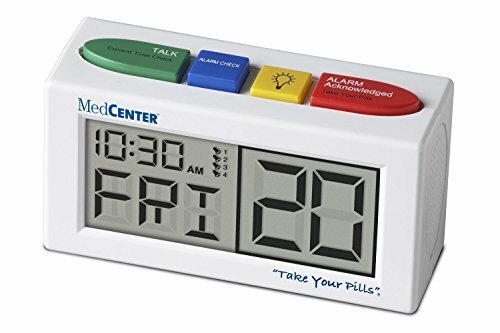 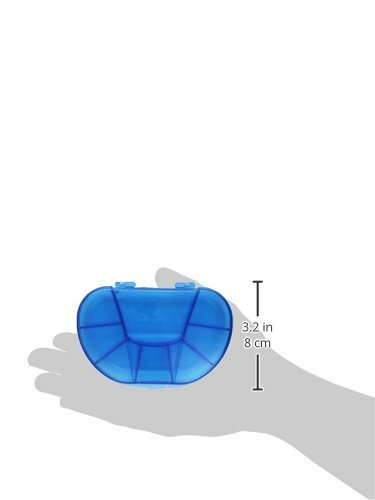 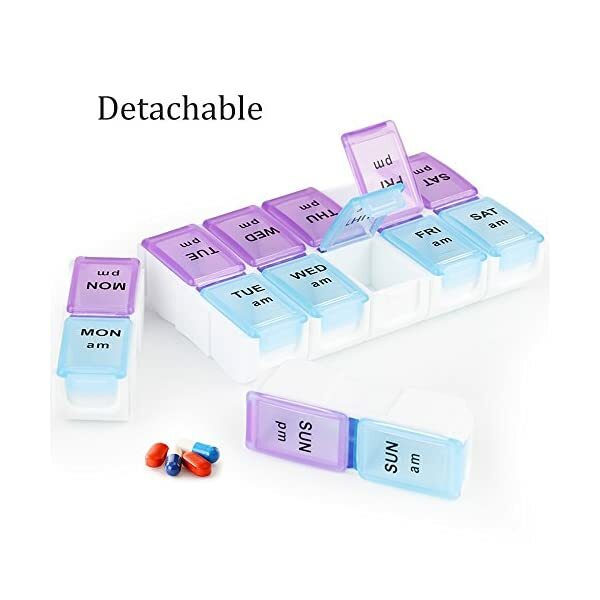 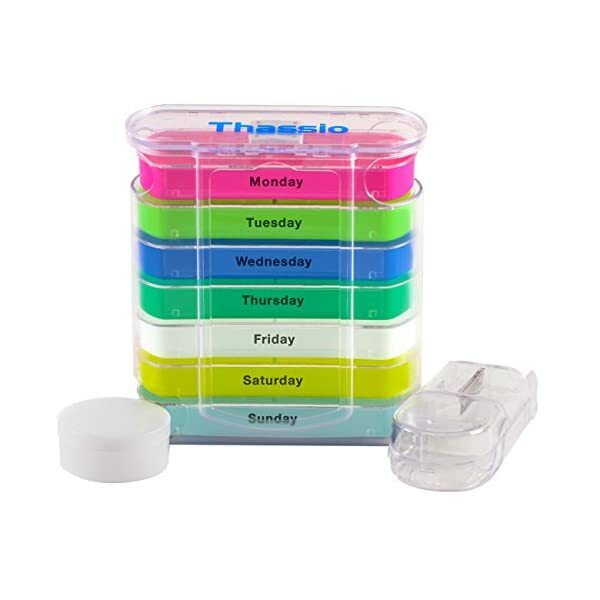 If you’re going out for the day or on a vacation this pill case is great for travel. 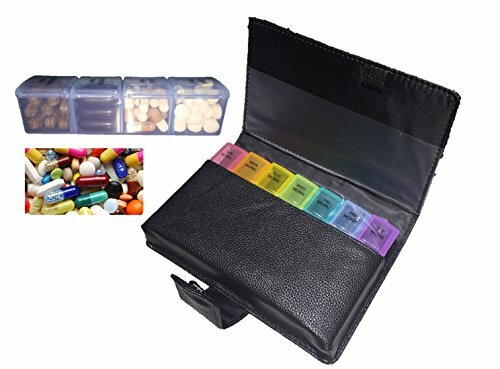 For a day trip place the compartment in your purse and you’re in good health. 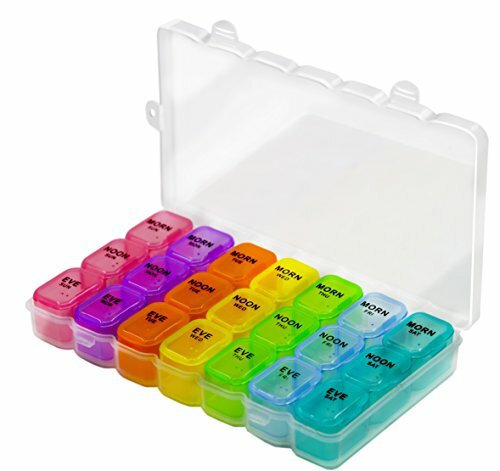 The case easily fits in your luggage and protects your medication in transit.